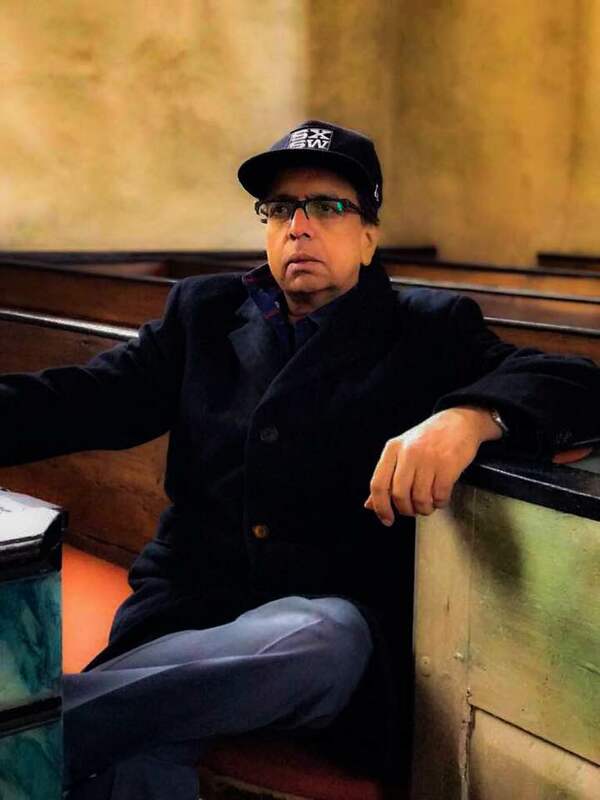 Anant Mahadevan, also known as Ananth Narayan Mahadevan, is a screenwriter, actor, and director of Hindi and Marathi films and television serials in India. Having been an integral part of the Indian television serials and Hindi movies since the 1980s, he is also involved in the professional English and Hindi theatre. Ananth along with Sanjay Pawar received the National Award (2010) for the Best Screenplay and Dialogues for the successful Marathi movie Mee Sindhutai Sapkal. The film also fetched him the special jury award at the National Film awards 2010. His latest film Gour Hari Dastaan was part of the Indian Panorama at the International Film Festival of India (2014) Goa, at the International Film Festival of Kerala IFFK (2014), the International Film Festival of Bangalore, and the International Film Festival of Chennai (2014). His next film Rough Book has already created enough excitement in the festival circuit and the Film Bazaar recently held in Goa.